Super rare! 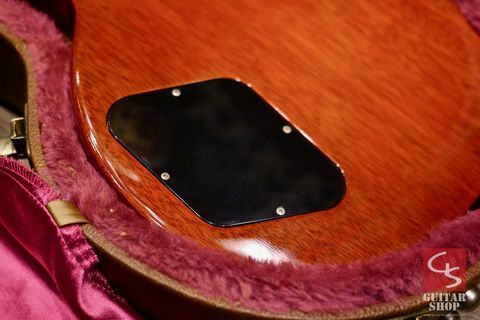 Monster top! 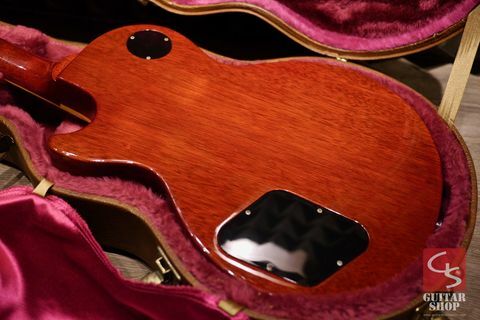 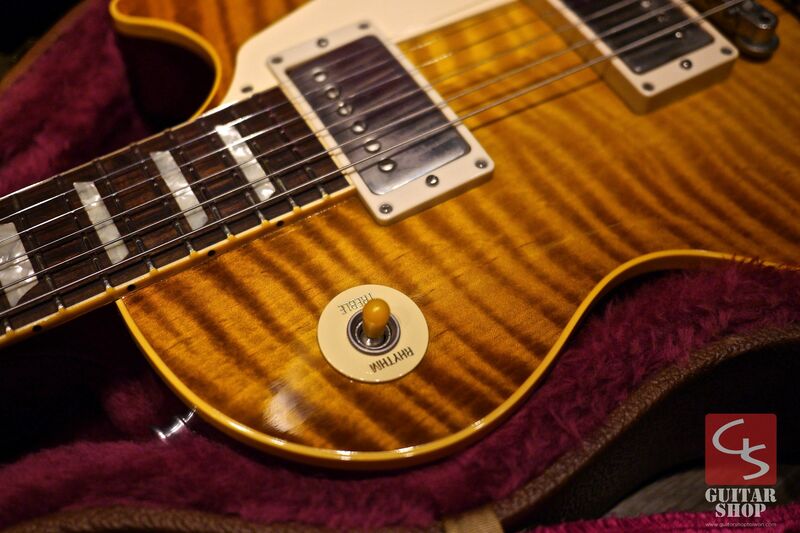 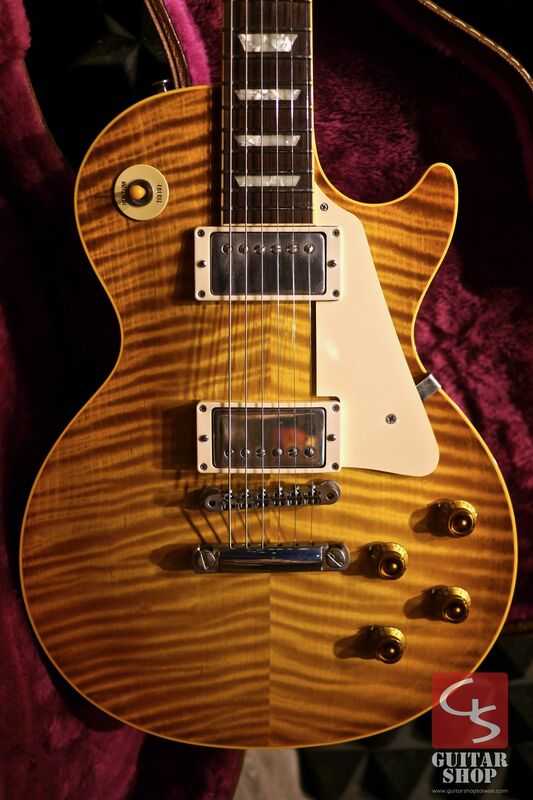 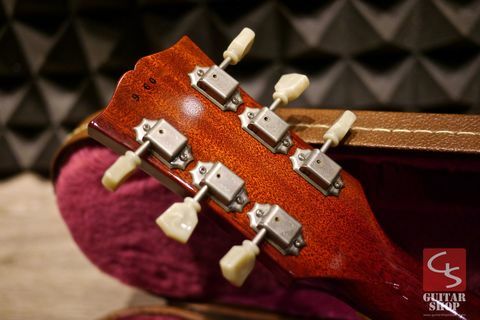 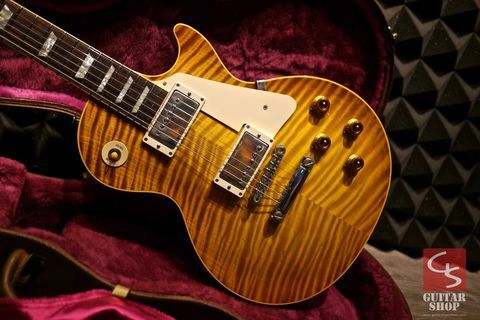 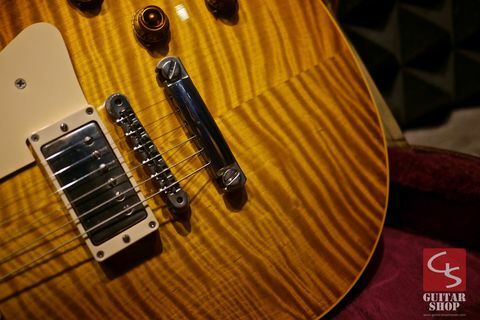 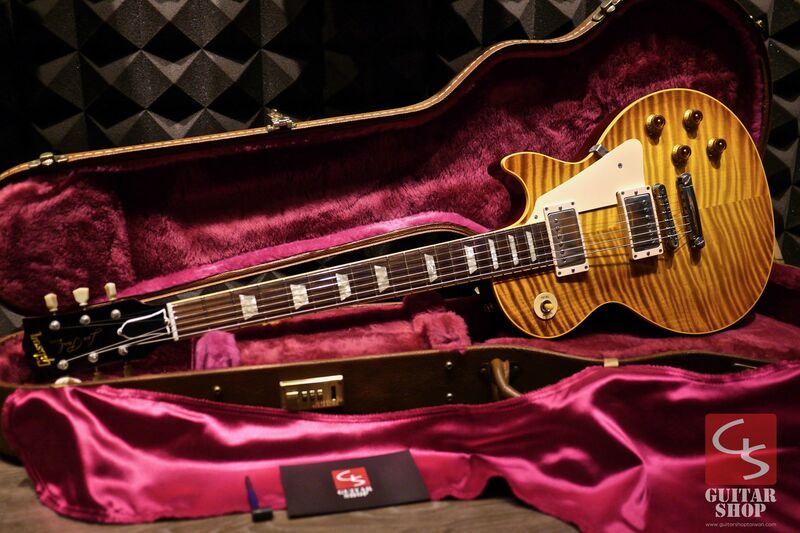 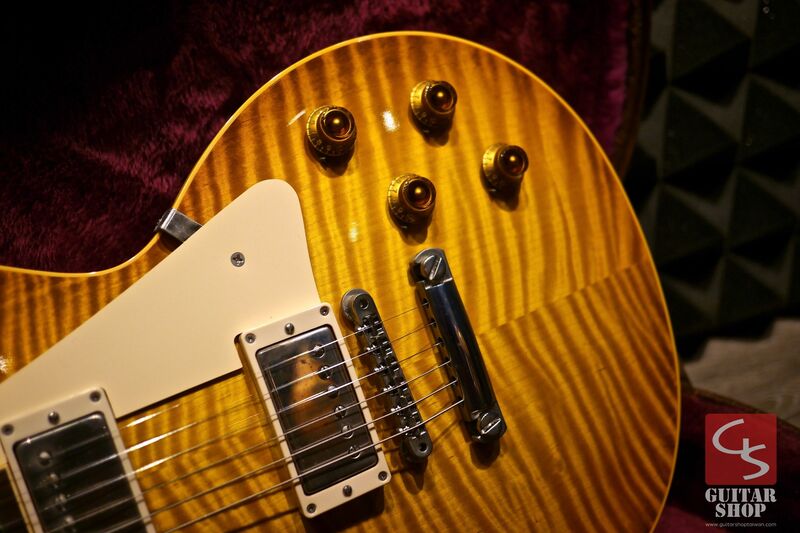 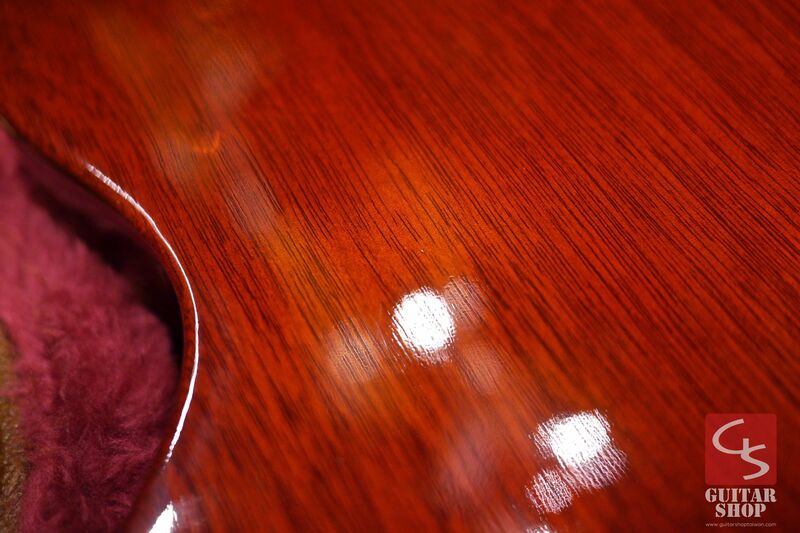 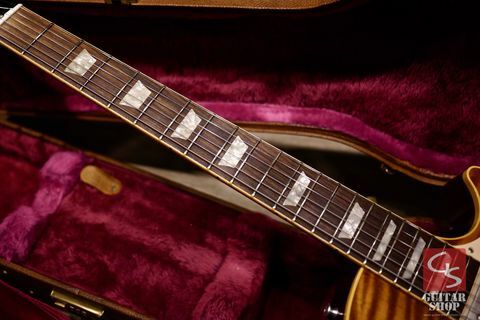 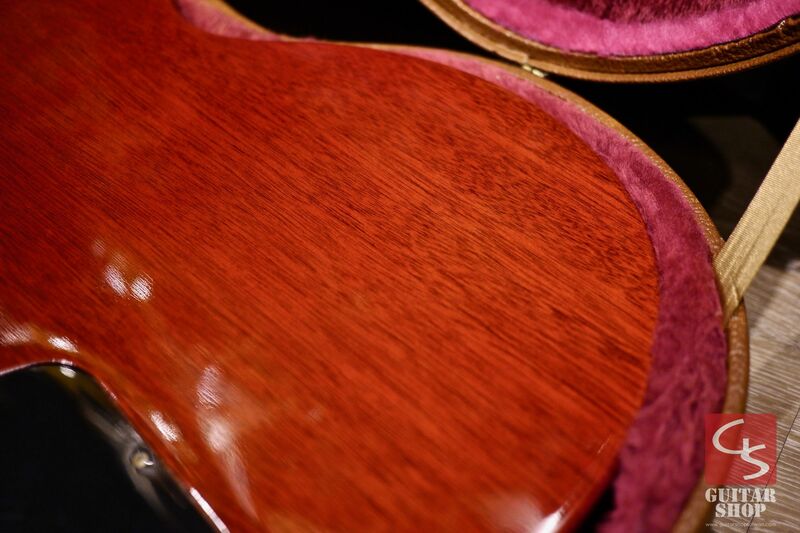 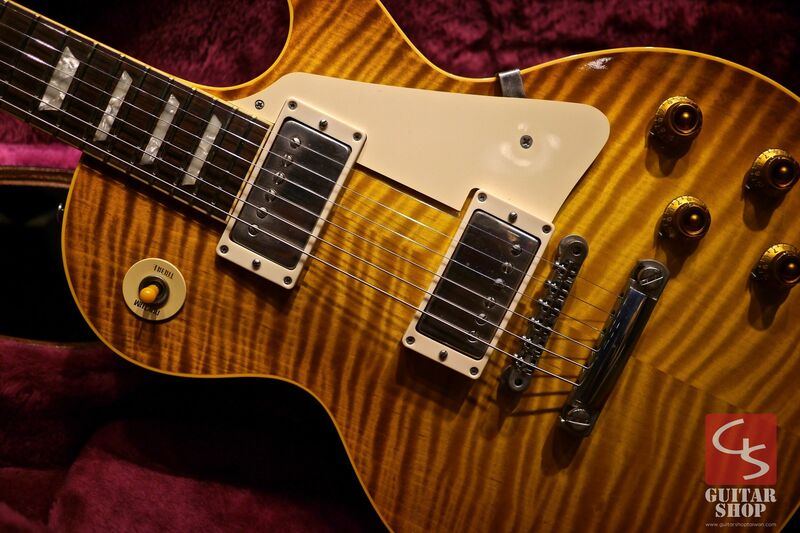 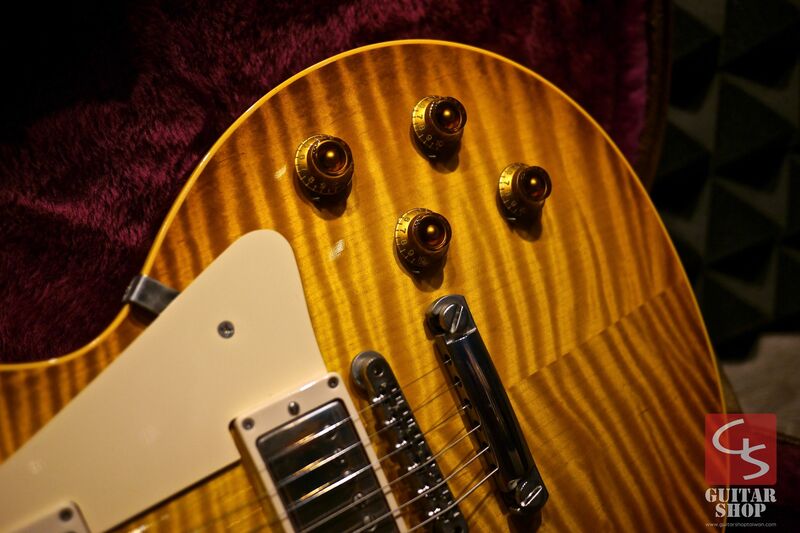 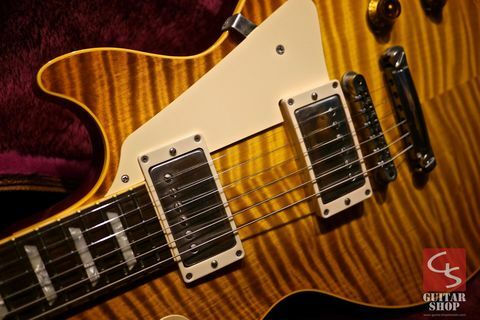 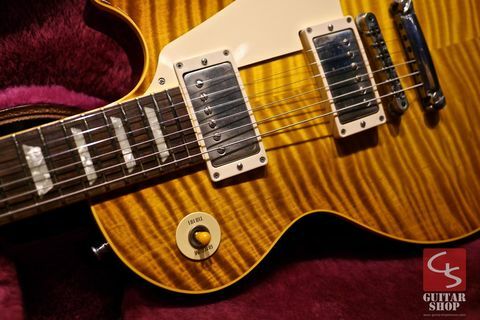 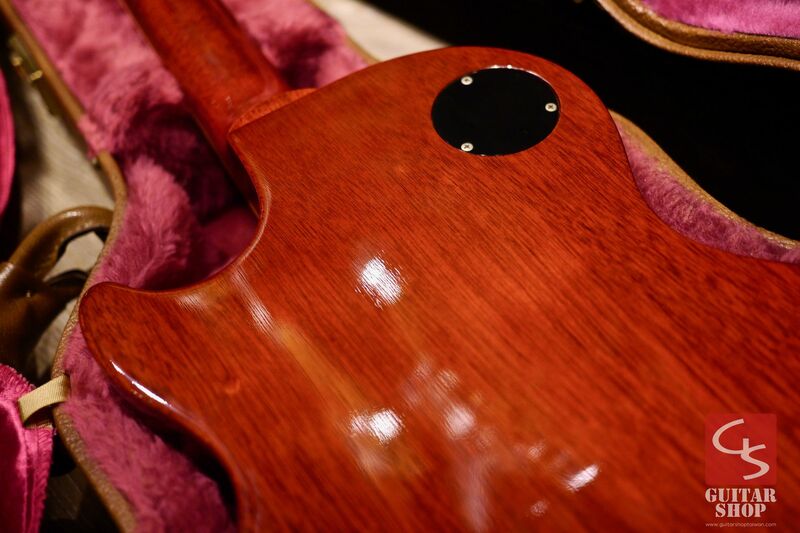 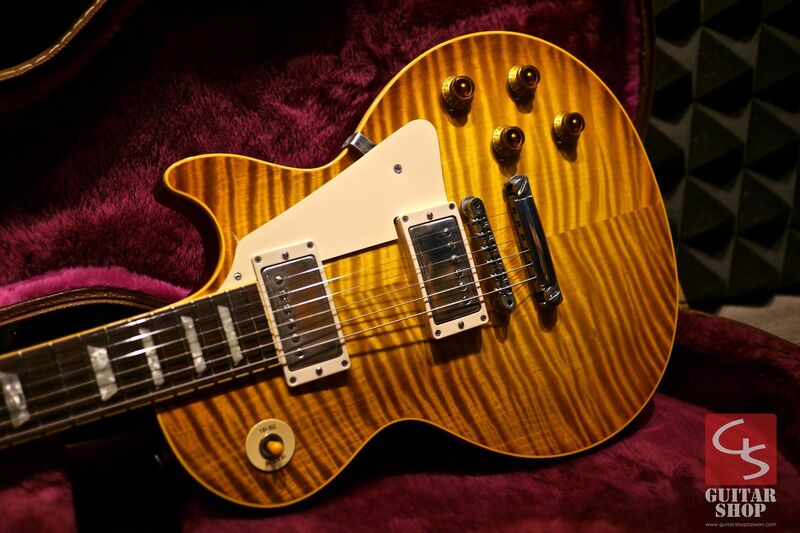 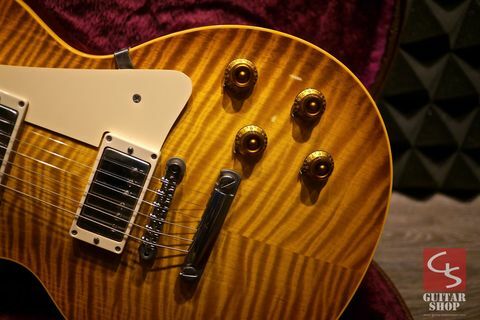 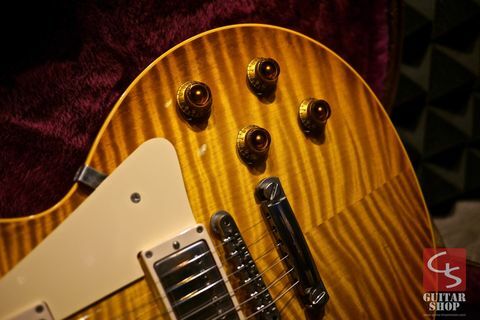 Beautifully preserved 23 year old gem from the early "The Good Wood Years" of the Gibson. The current demand for these early 59R's ranks extremely high among all 59 reissues. 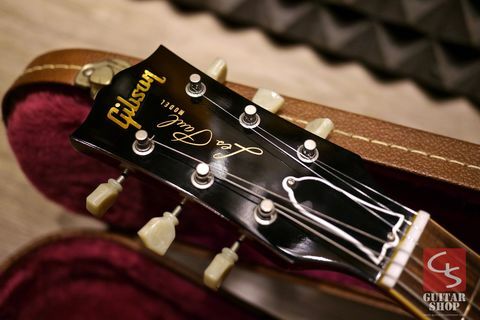 All original parts. 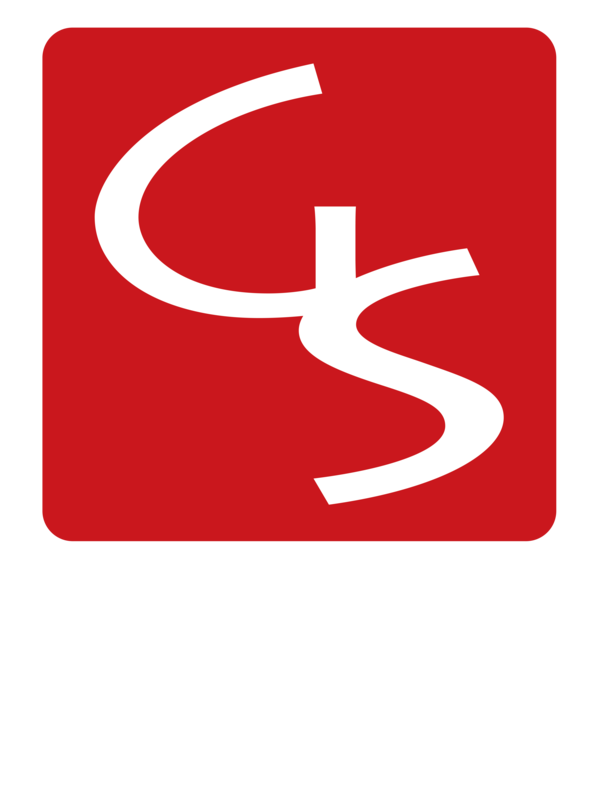 Guitar is in 9/10 as excellent condition, with only light swirls and slight surface marks, very clean and looks like new, details in the photos. 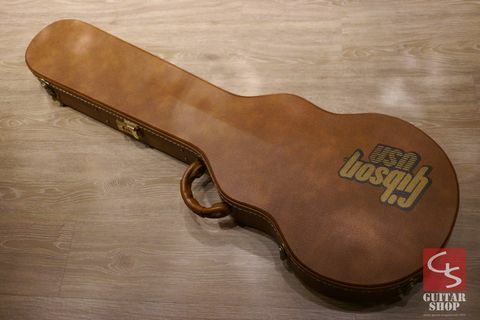 Come with original Gibson hard case, no COA this year.